Adam Scott and Jason Day have confirmed they will represent their country on home soil in the ISPS HANDA World Cup of Golf at The Royal Melbourne Golf Club from November 21-24. Scott and Day, who have been dubbed the ‘super team’, will form part of an elite field of 60 players from around the world. The event boasts a US $8 million total purse and returns to an individual stroke-play competition for $7 million with a concurrent team competition (adding the total scores of the two man teams) for $1 million. In addition the ISPS HANDA World Cup will provide Official World Golf Ranking points. Minister for Tourism and Major Events, Louise Asher, commented: “I am sure that the World Cup of Golf will be a great showcase for golf in this state. It is exciting that once again Royal Melbourne will be broadcast to a global audience through this top international competition. 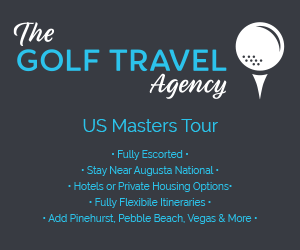 “The 2013 World Cup of Golf is estimated to create between $25 million to $30 million in economic benefit to Victoria and will attract up to 9,000 interstate and international visitors. I would invite fans from around the country and overseas to visit Melbourne to experience the World Cup and everything Melbourne has to offer”, Ms Asher said. “I’m looking forward to getting back down to play at Royal Melbourne,” said Jason Day. 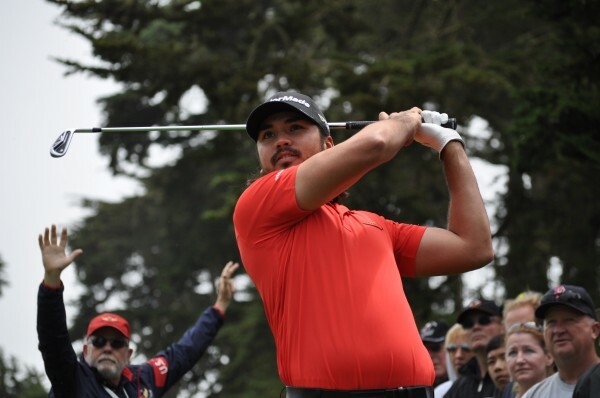 CEO of the PGA of Australia Brian Thorburn added: “Adam Scott and Jason Day partnering to represent our country at the ISPA HANDA World Cup of Golf is a coup for Australian sports fans and will ensure a successful event in Melbourne. “With our two highest ranked players competing in the World Cup, Australia will have its best chance of claiming the coveted title and I wish them both the very best of luck,” Mr Thorburn said. The ISPS HANDA World Cup of Golf will be staged and promoted by IMG. Tickets to witness the ISPS HANDA World Cup are on sale now from www.ticketmaster.com.au.